The two deadliest forces in the universe face off again this winter, and humankind is caught in the middle. 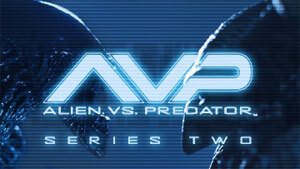 NECA is proud to present the first series of Aliens Vs. Predator: Requiem Action Figures.